Your local Ready Decks is much more than just a deck installer. We also specialize in deck seating, such as our free standing benches. With a free standing solid wood bench, you can move it anywhere on your deck, using it as a bench, a table, or whatever you need! 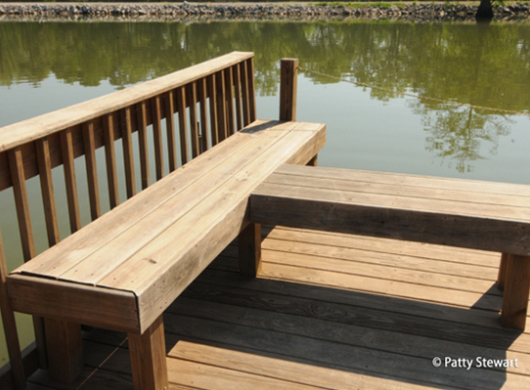 Going with a bench that you can move makes the wood a perfect match to your new deck! Contact the Ready Decks deck installer in your area for a free estimate.